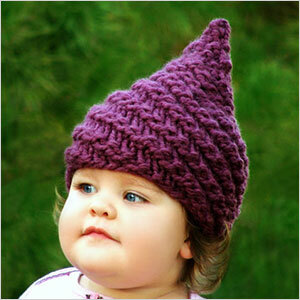 This season, keep your little one warm with a one of a kind hat. 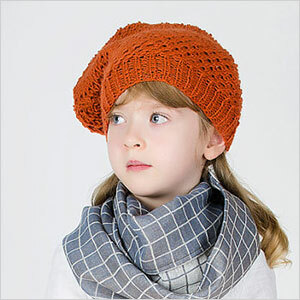 From stylish to silly, these hats will make a statement but won’t put a big dent in your wallet. 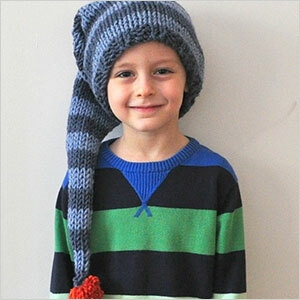 If the idea of knitting or sewing a hat terrifies you, don’t worry. 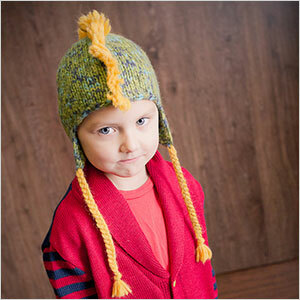 There are plenty of talented crafters out there willing to sell you a beautiful, handmade hat. 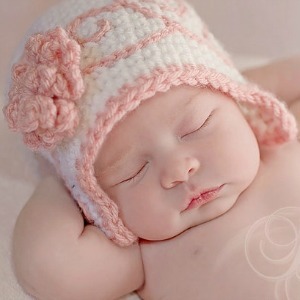 In fact, the selection is a little overwhelming. 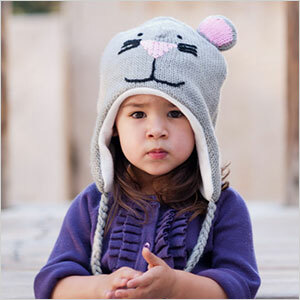 We did the legwork for you and found some adorable winter hats for babies and kids. 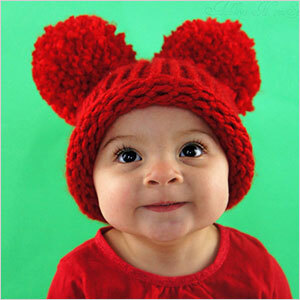 Keep your little one warm with a cool knitted hat this winter season.